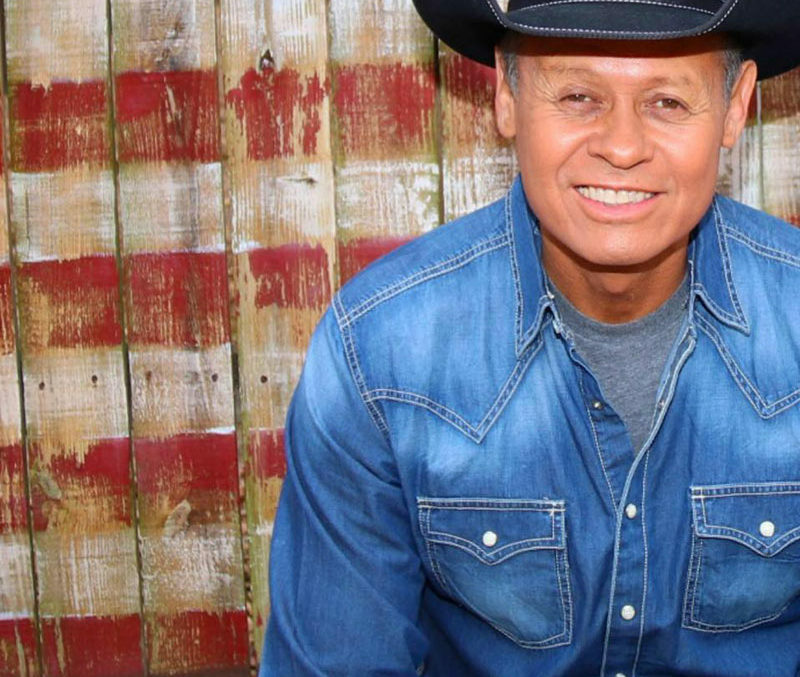 Country singer Neal McCoy has released fifteen studio albums, and has released 34 singles to country radio. In 1993, Neal McCoy broke through with the back-to-back number 1 singles “No Doubt About It” and “Wink” from his platinum-certified album No Doubt About It. His success continued with two more platinum albums and a gold album, as well as six more Top Ten hits into the late 1990s. A seventh Top Ten hit, the #10 “Billy’s Got His Beer Goggles On,” came in 2005 from McCoy’s self-released That’s Life. Music of Your Life, a blend of big band jazz and country with Les Brown, Jr. was recorded for a public television special that appeared in 2011, and a new studio album, XII, arrived in 2012. In 2013 he released Pride: A Tribute to Charley Pride, Neal’s long time friend and mentor. 2015 brought the Big Band Standards CD You Don’t Know Me. Neal has been on 15 USO Tours around the world and continues to say it’s one of the achievements he’s most proud of. He is also the recipient of multiple Humanitarian awards from The Academy of Country Music, The Country Radio Broadcasters and The Masonic Grand Lodge.